First up is the only face product I have been loving (that's different) this month and that's the very well loved bronzer you see in the pic above. It's the Makeup Revolution Matte Bronzer- Medium. It's the perfect all round bronzer for either contour or warming up your face. It's not too orange and not too muddy and it's £2- bargain! Forgive how dirty they are but that just proves how much I've been using them! 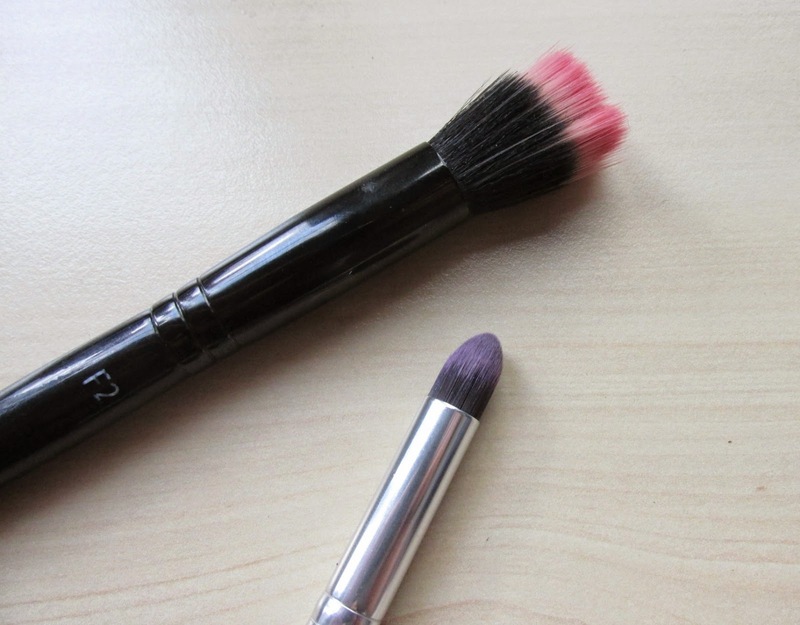 First is the MUA F2 Stippling brush. Now I've had this brush a while but I've fallen back in love with it in September and October. 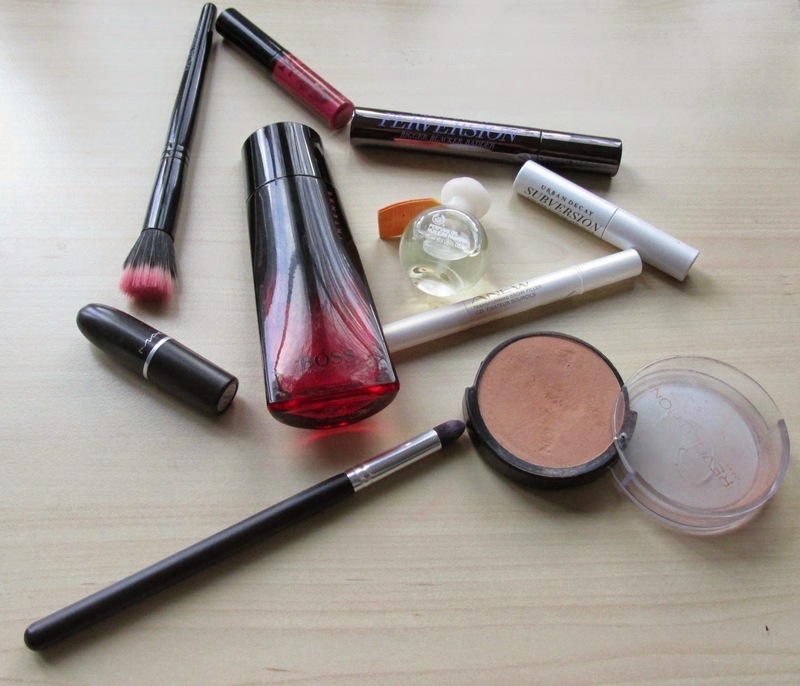 I use it everyday for my blusher and I find it picks up just the right amount of product to ensure you avoid clown face. Again it's a bargain at £3. Add to that this little pencil brush from EBay. It is such a lovely brush for precision placing of eyeshadow it's really dense and you can get a precision blend from it. It came in a set (similar here) of 10 brushes for £8/£9. The whole brush set is good too. 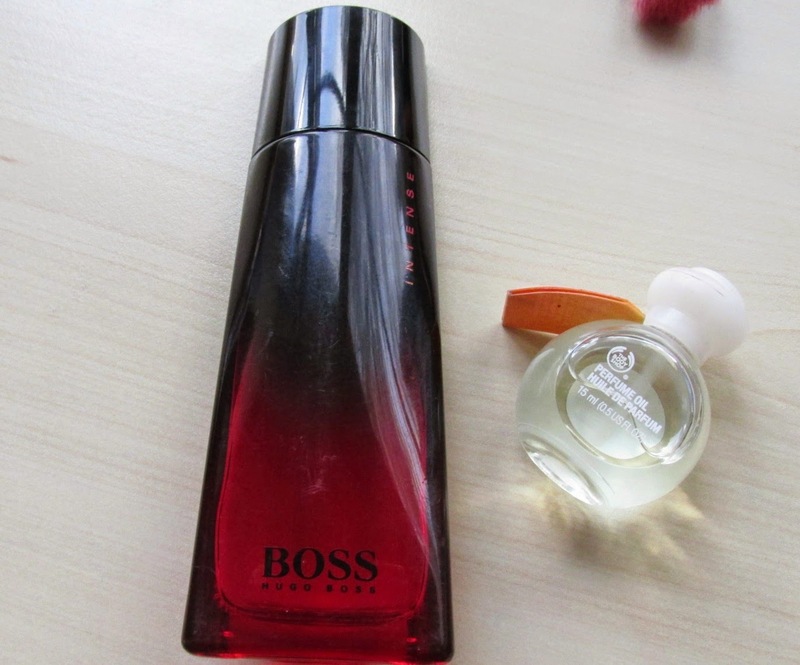 Boss Intense is a woody floral fragrance. It opens with fresh top notes including Oxygen accord, kumquat and spices. The unique Vanilla orchid heart note is intensified by the warmth and depth of amber and musk base notes. This rich mixture is balanced by the spicy and floral top notes. I can't say I notice wood or flowers but vanilla and spice yes. I blooming love it. This seductive, feminine blend of floral and oriental accords was inspired by a moonlit night in a Mughal garden. Well I've never been in a Mughal garden before but if it smells like this I wouldn't mind. I've been loving this Urban Decay Subversion and Perversion primer/mascara set that I got from Cohorted. The primer thickens and lengthens the lashes and the mascara helps to build them further and really blacken them. 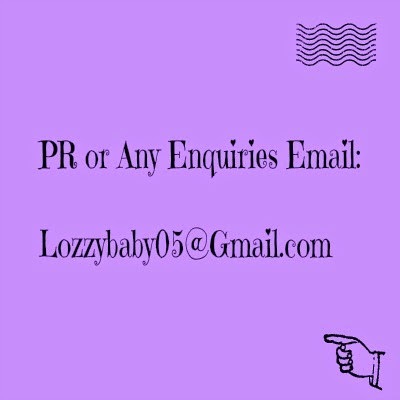 I've been using this almost every day. 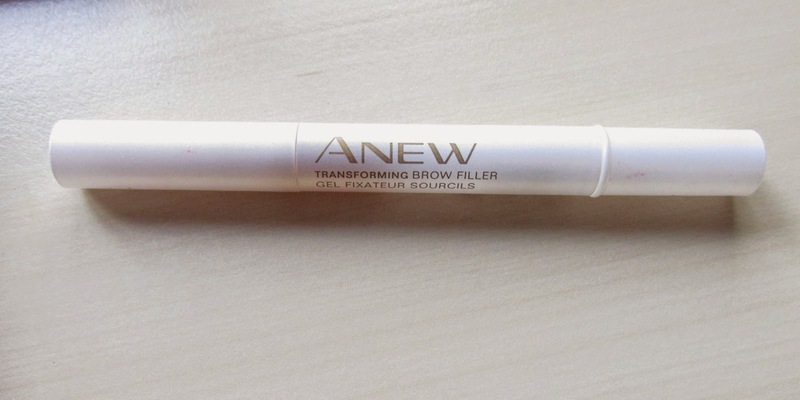 II'm sure i've mentioned this before but this is the Avon Anew Tranforming brow filler. It's just a very slightly tinted brow gel with a little silicone tip which is great for brushing onto the brows. It makes my brows look natural after I apply a powder and it doesn't go crispy. The Anew range is for more mature ladies but I'm knocking on a bit now at 26 so it's grand! 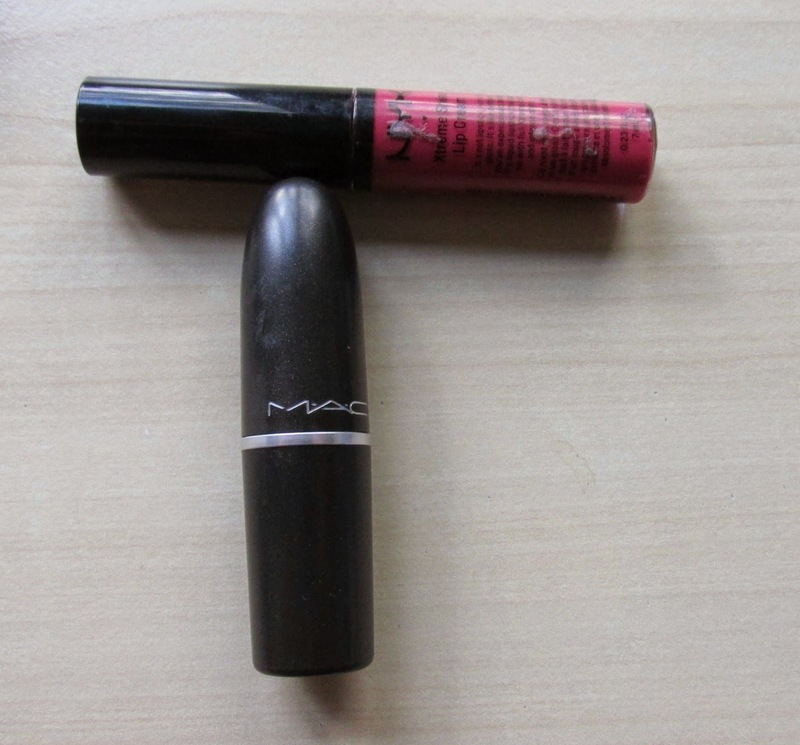 Mac Heroine. This is just a gorgeous purple shade and I'm all about the purple. It's a matte finish so it's really long lasting but it doesn't drag or dry out my lips too much. I just love it. Lastly is the NYX Intense shine lip cream in Bonfire- quite appropriate for this time of year. This is a very warm toned pink with an almost rusty tint to it. 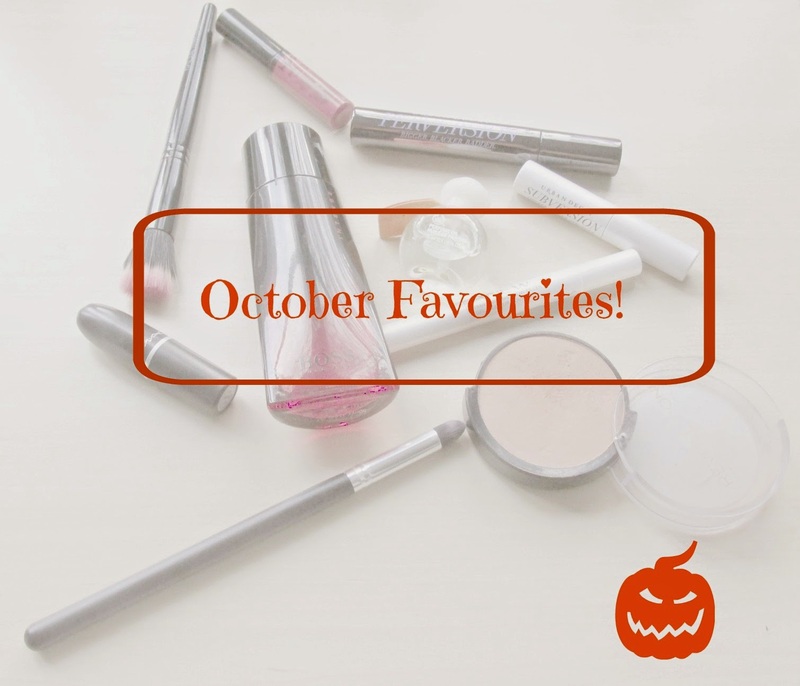 It's very autumnal and it's also very pigmented and glossy. You only need a small amount to get a good colour and shine from this- too much looks a bit wet and gloomy for me but it's great.